Donald Trump has been reaching out to Russia’s Vladimir Putin even as ties with some of his Western allies have become strained. 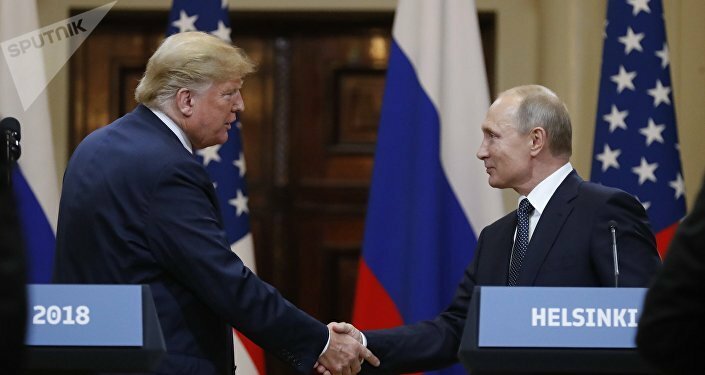 President Trump said that his meeting with his Russian counterpart Vladimir Putin in Helsinki in July was one of his best meetings as president. “We had a great meeting. We talked about Ukraine, we talked about Syria. We talked about the protection of Israel. We talked about so many great things," Trump said when speaking at a nationally televised rally in Montana on Thursday. He added that the press was too hard on him in the aftermath of the meeting and that his critics later accused him of being too soft on Putin. "They wanted me to have a boxing match on this stage,” Trump noted. He added that if he had taken a tough stance during his talks with Putin, his opponents in the US would have slammed him for being just that and would have described it as a shame for the country. Ahead of the US-Russia summit in July, Donald Trump said that he and Vladimir Putin "might even end up having a good relationship." 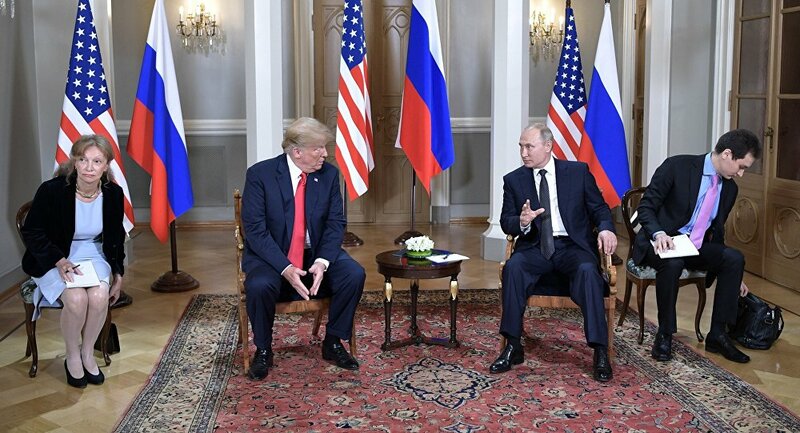 After his July 16 meeting with Donald Trump in Helsinki, Finland, President Vladimir Putin praised the outcome of the summit. He added, however, that no one had expected the meeting to solve all the existing problems in relations between the two countries. During their first full-scale meeting in the Finnish capital, Presidents Vladimir Putin and Donald Trump discussed a wide range of bilateral and international issues. Emerging from two-hours of one-on-one talks, the two leaders said that a big step forward had been made in relations between their two countries.